If you’re on the western side or the eastern side of our square state, you are in luck! There are two family-friendly resorts which both boast a variety of trail levels, recreational options …and great food! 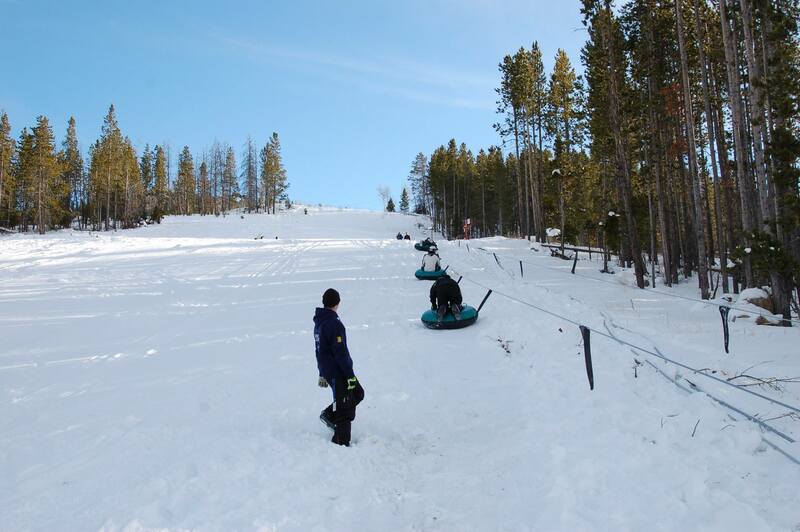 From Thursday through Sunday, come GLIDE, SLIDE or SHRED down our slopes then head up to our deck. Bill Webb our backcountry/outfitter chef, has been cooking outdoors for his guests for nearly 40 years. Imagine delicious sweet Italian sausages or pork and veal bratwurst, crafted to perfection by smoking over wood and sage embers, then dropped into a warmed Panini and splattered with a mix of grilled onions and peppers. Add a dash of whole grain mustard and ketchup for a launch pad into 2016. Ready to eat from noon, just $10 for a Bratwurst and a (domestic) beer or non alcoholic beverage. White Pine – where there’s no room for anything but fun. All are invited to participate in the torch light parade on New Year’s Eve. Come and watch – it is a great way to bring in the new year. Let it snow, let it snow, let it snow! 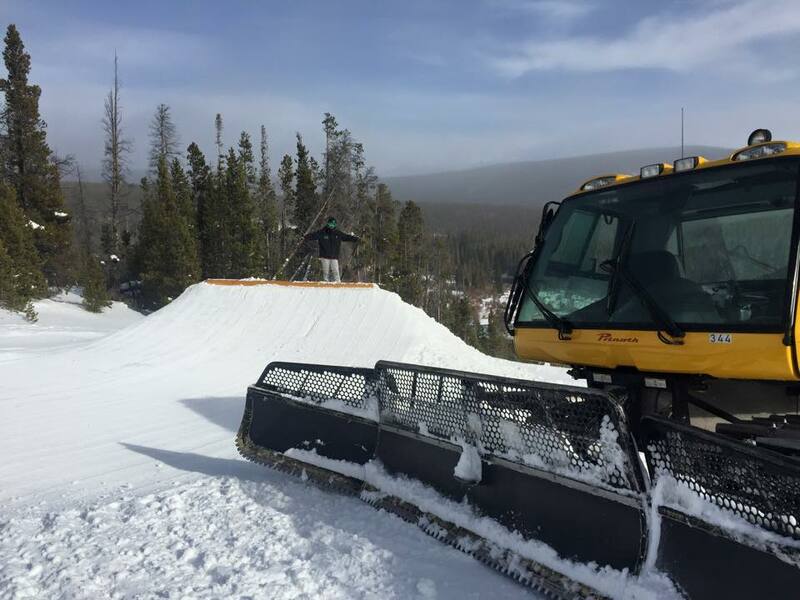 Snowy Range will be open throughout the holidays. Lifts open are open 9am – 4pm everyday. The tubing is also open for extended holiday hours! 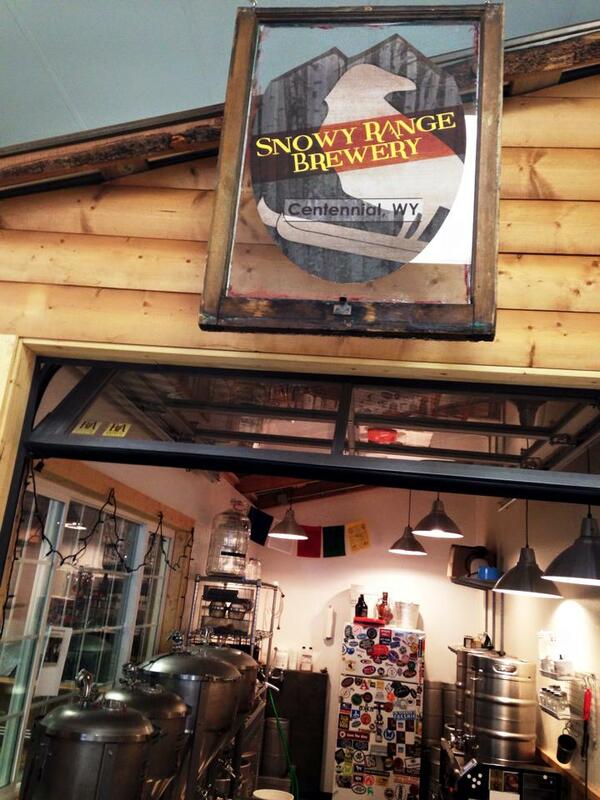 Check out their Snowy Range Brewery onsite, and the Terrain Park!